FLEX HEAD ASSY. WITH VAC PORT ; VAC IS SEPERATE RENTAL ; WT. 130 LBS. 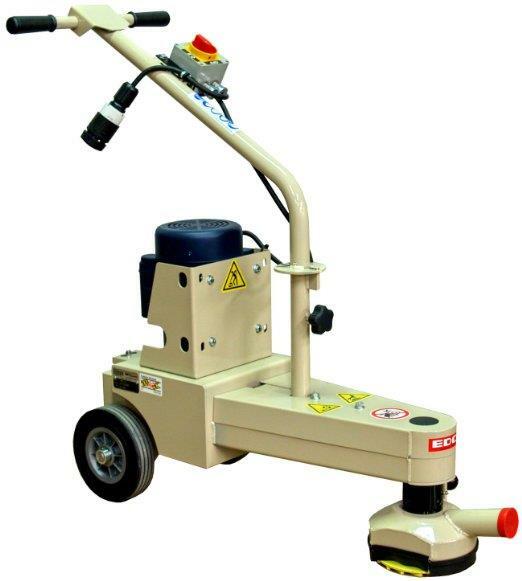 * Please call us for any questions on our grinder turbo 7 inch edger flex head rentals in Cincinnati Ohio.